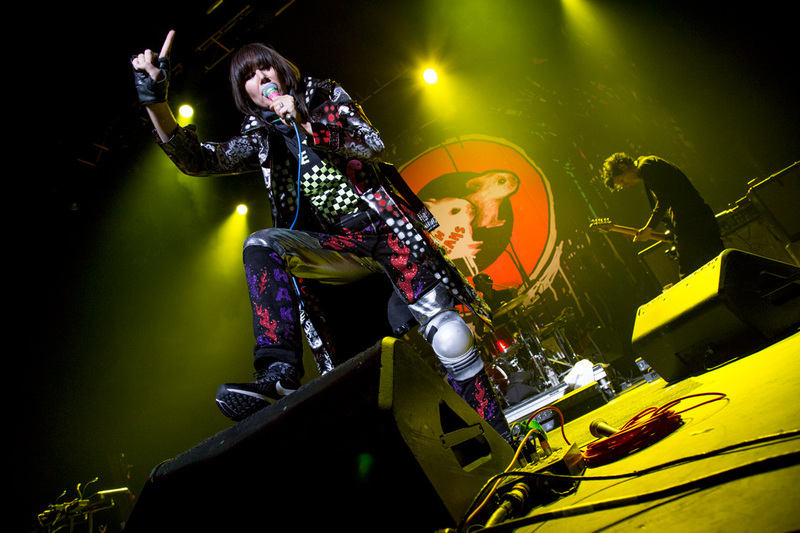 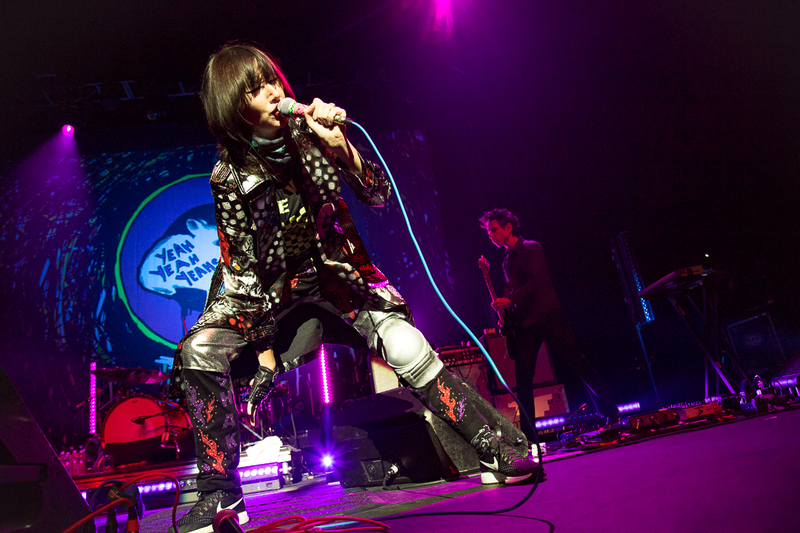 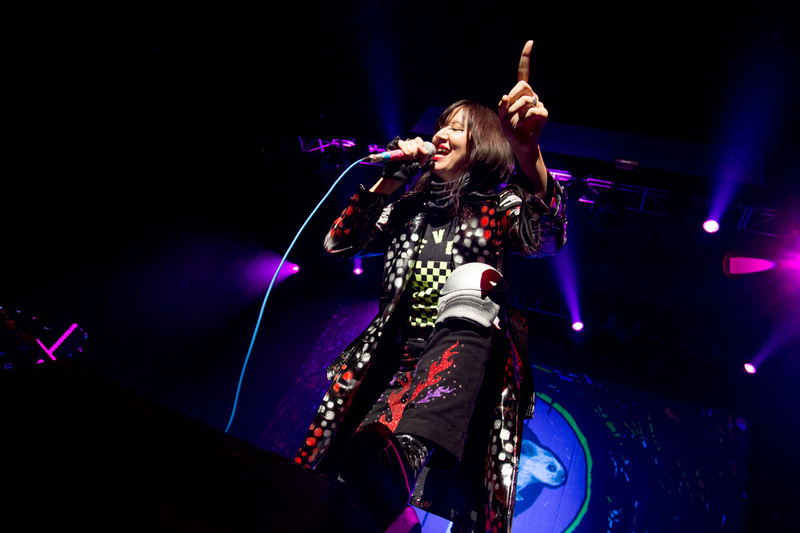 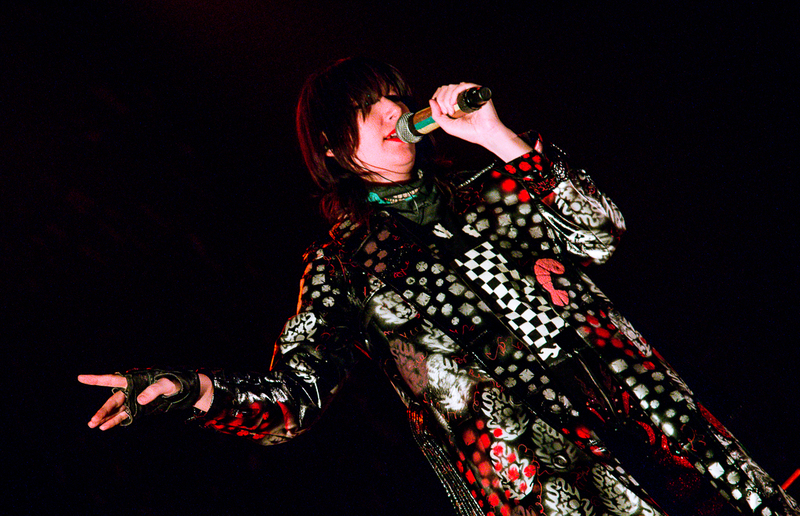 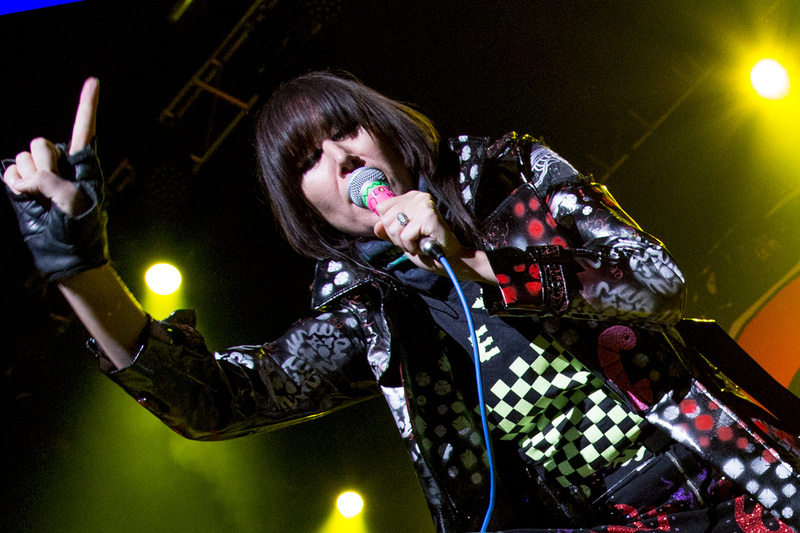 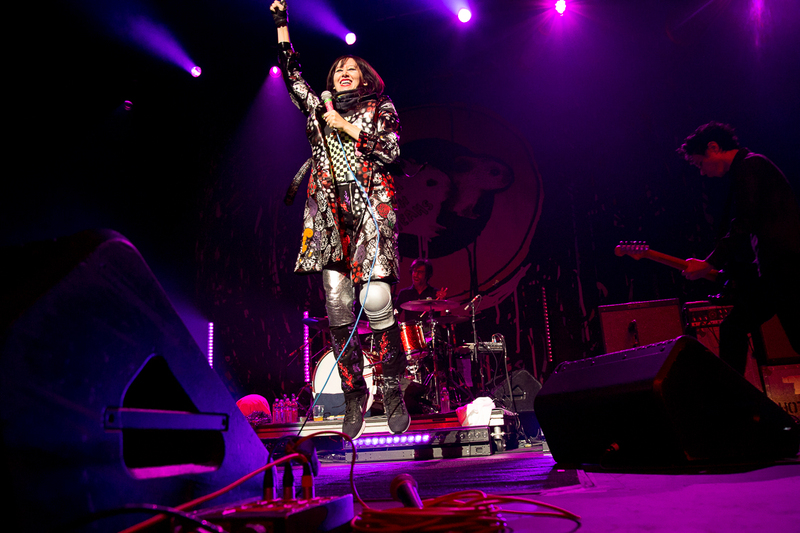 In 2003 Yeah Yeah Yeahs released Fever to Tell, a record that stands the test of time 15 years later — fans gathered at a sold-out show at the Fox Theater in Oakland to celebrate the reissue of the group's debut album. 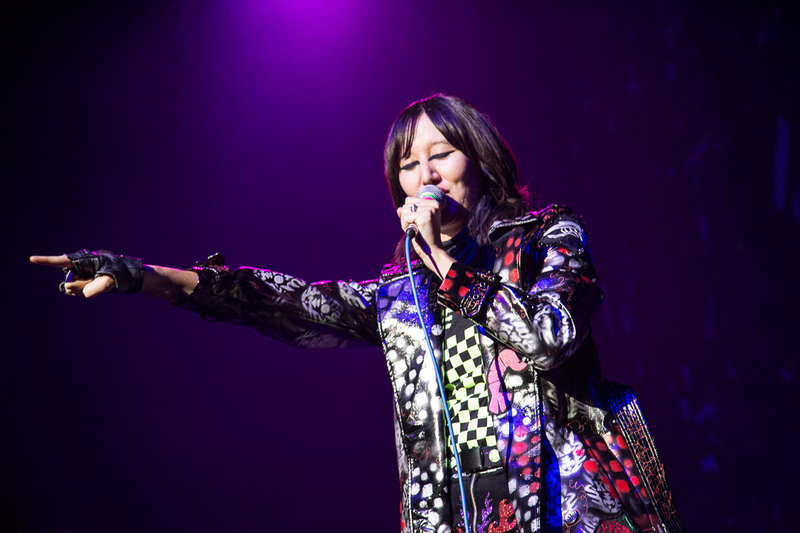 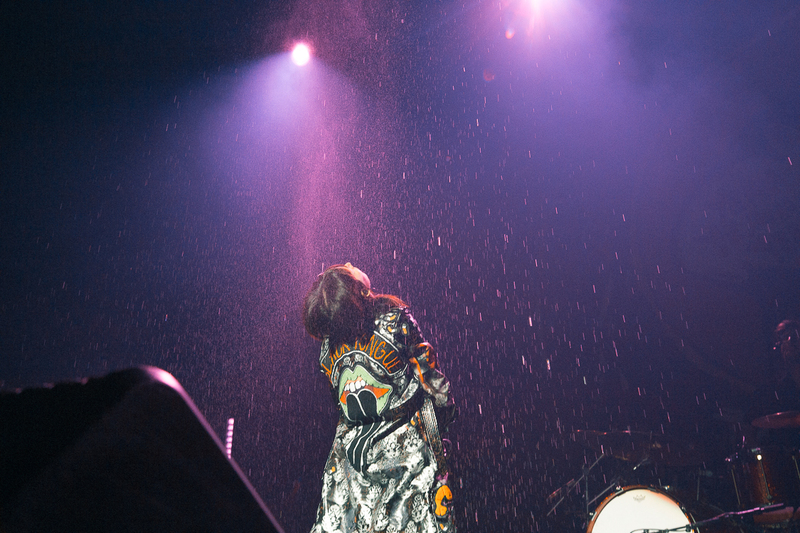 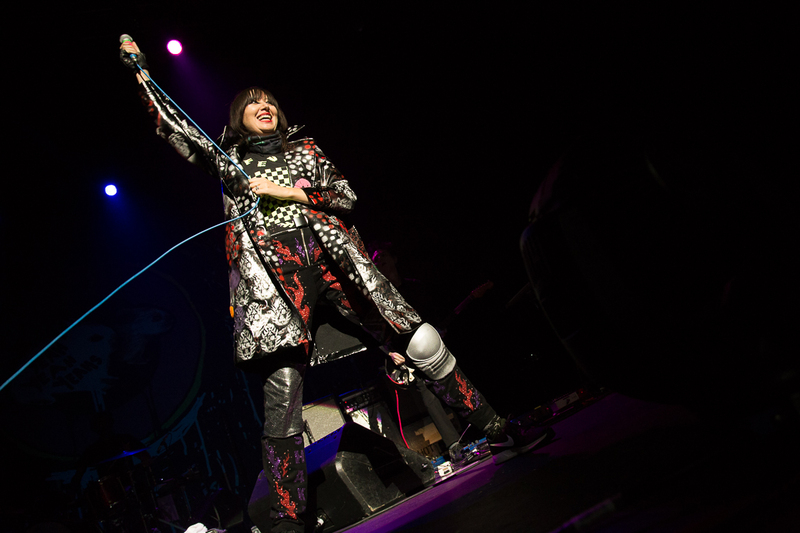 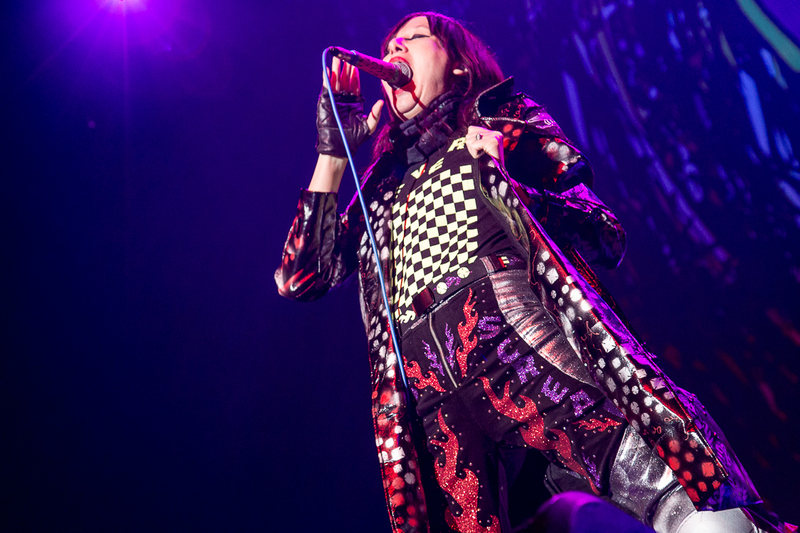 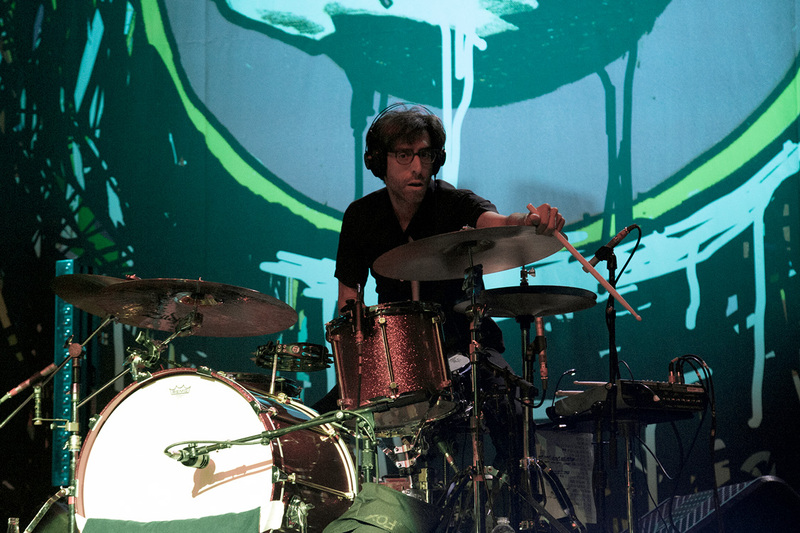 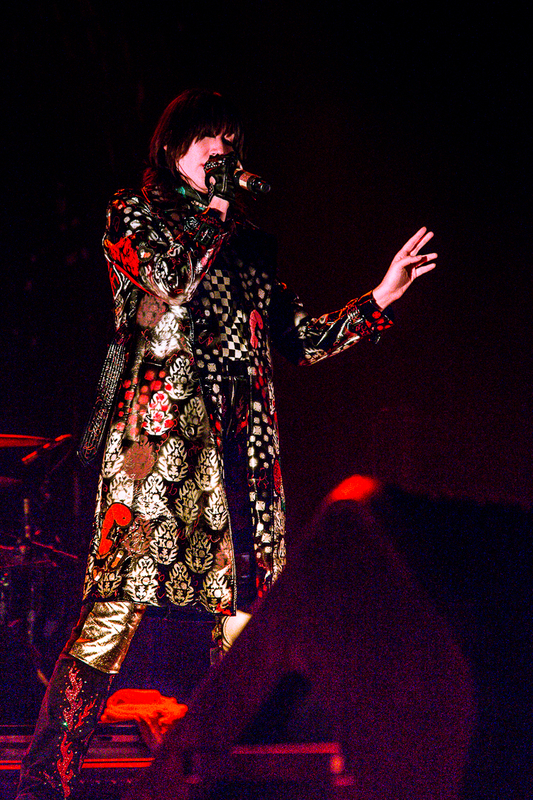 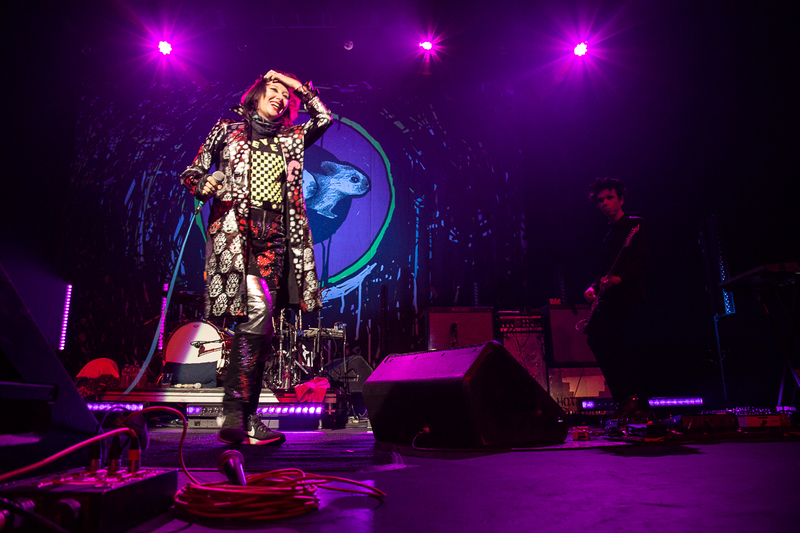 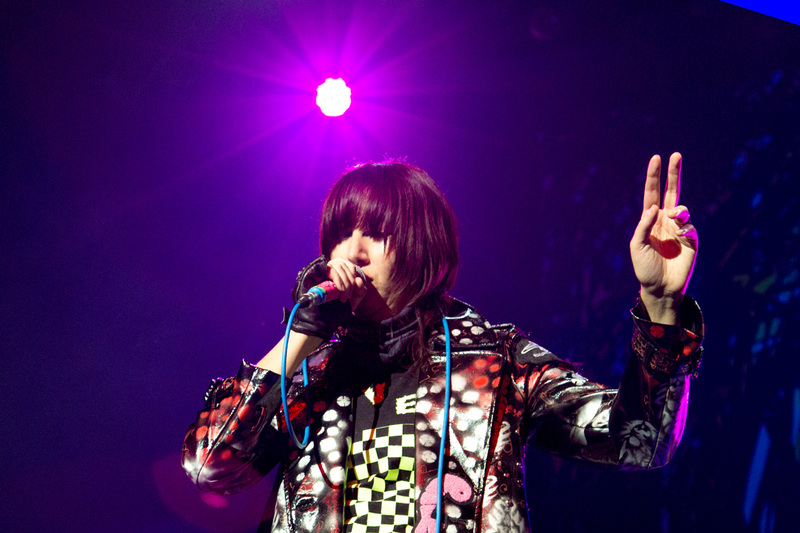 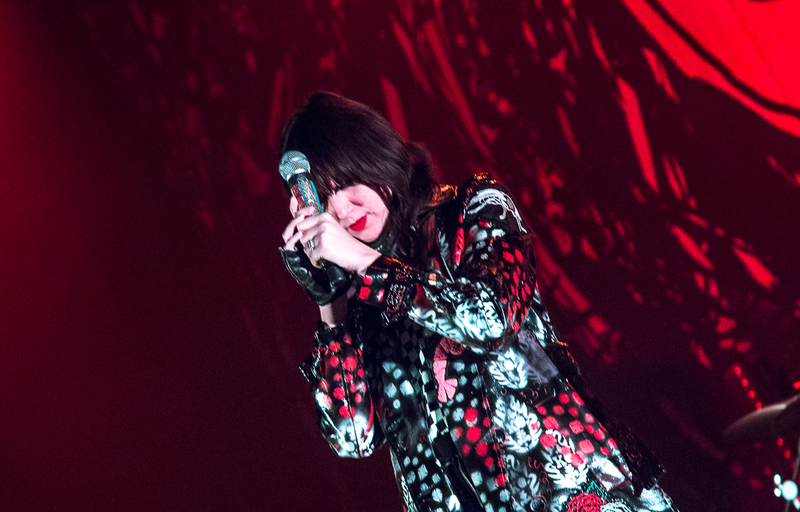 It's been four years since Yeah Yeah Yeahs last hit the stage, yet the crowd at the Fox Theater still remembered every word to classic songs such as "Pin" and "Maps." 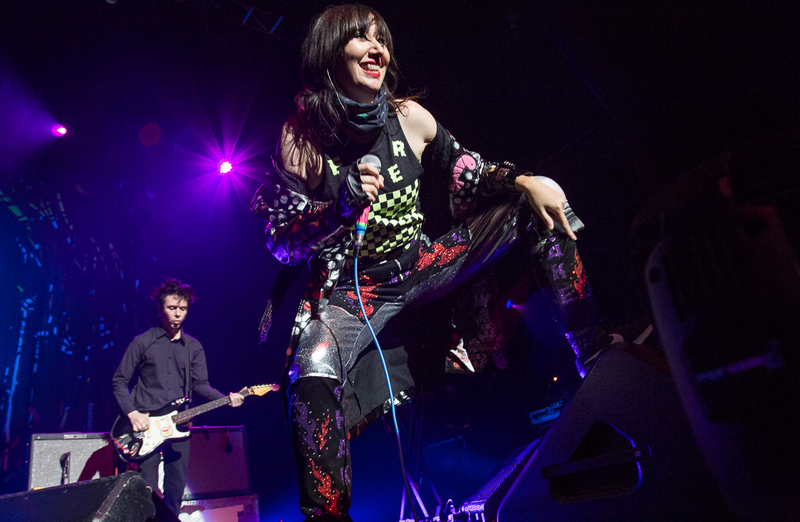 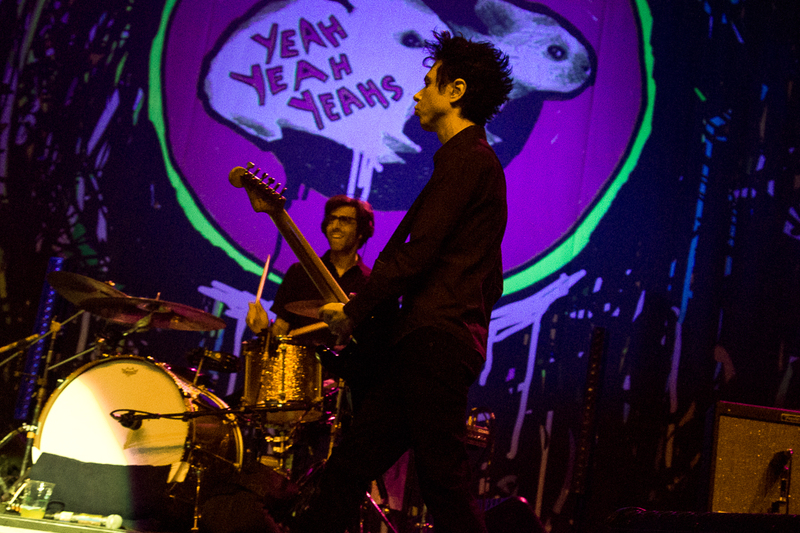 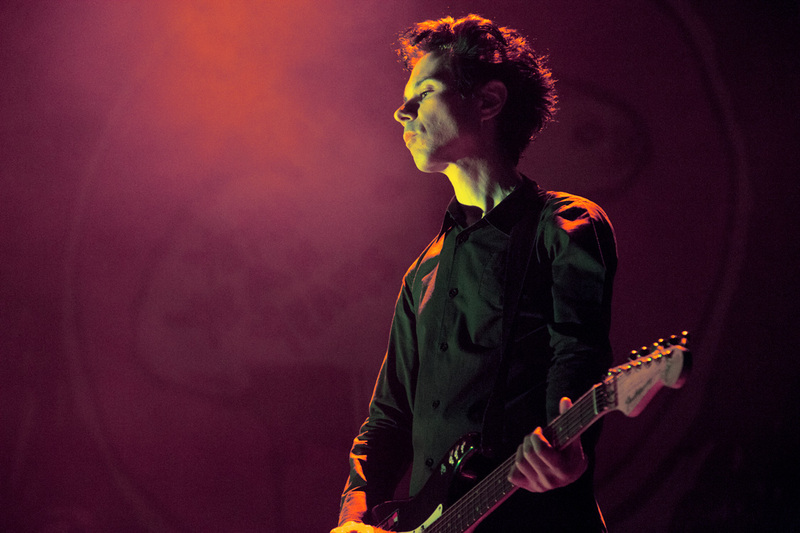 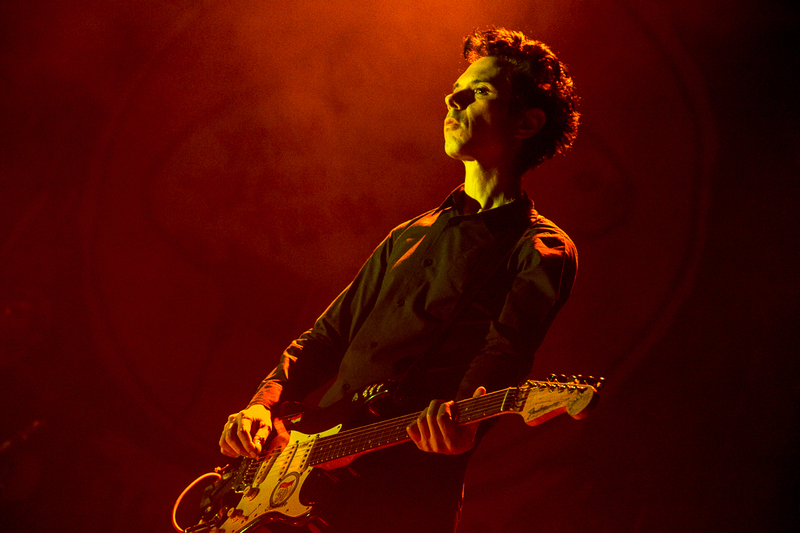 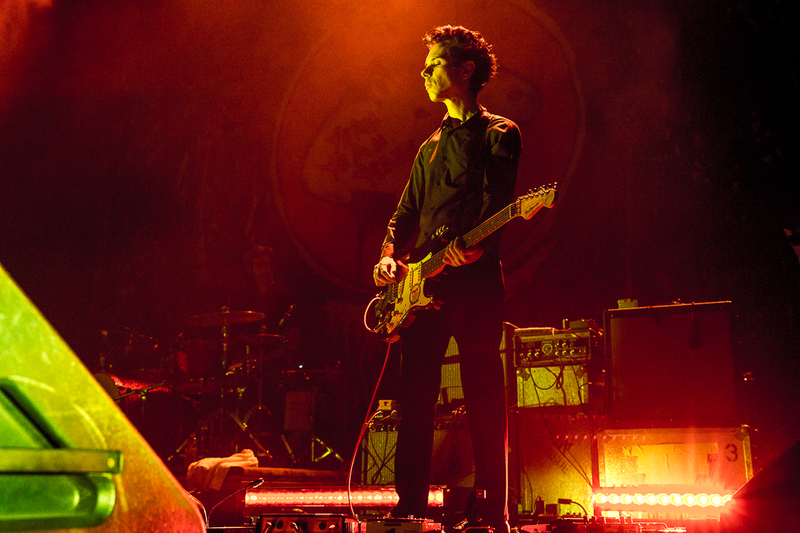 The concert was one of a select few performances to celebrate the Limited Edition Deluxe Box Set of the album, which features the newly-remastered Fever to Tell on vinyl alongside unreleased demos, Karen O's notes, a book filled with guitarist Nick Zinner's photos of the band, and a documentary on the band, which played right before the show.